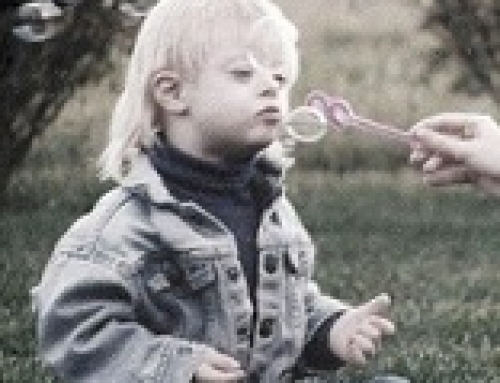 Where can I get The Parent’s Guide to Down Syndrome? 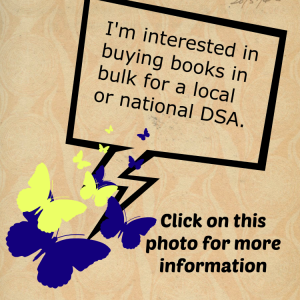 Support independent bookstores, order through this site, the local site (Like the BookWorm) or stop in and ask them to order it and carry it for others! 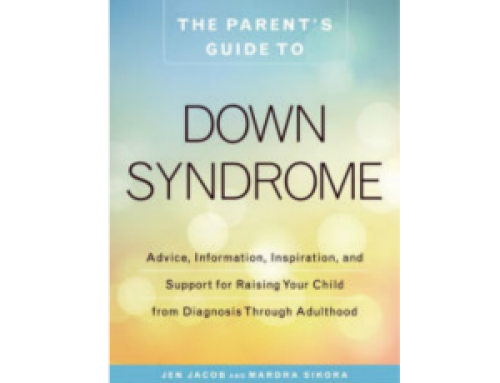 Barnes and Noble is carries The Parent’s Guide to Down Syndrome In many of its stores. Stop in and ask! You can also order it online. 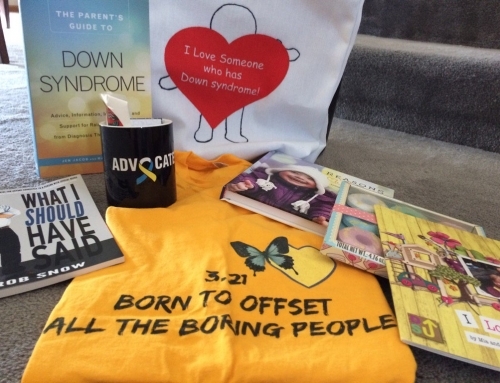 Wherever you purchase The Parent’s Guide to Down Syndrome – Thank You! 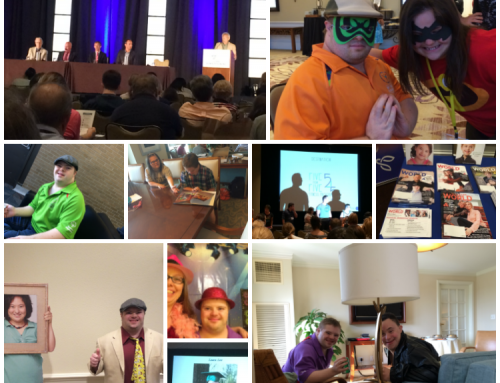 And don’t forget to post your review! Thanks!